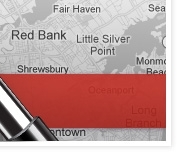 Welcome to the best resource for homes in the Monmouth/Ocean County and nearby areas of New Jersey, provided by Group 2020 of Keller Williams Realty. A home is more than the dimension of the rooms or the color of the walls. It is the unforgettable memories that are etched all around, from the floorboards to the ceiling. It is what holds in the warmth that radiates when you are with your family and friends. It is a word that so many poets, artists, and musicians have so adequately expressed as something more. It is the feeling of belonging when you walk through the front door - this is where you live you life. It is more than just a piece of real estate; it is your life, your dreams, and your financial investment! We understand the importance of it all and we are committed to assist you in finding a home. The people at Group 2020 view each client not just as a person but as a partner, who want to achieve a great dream in life. In a traditional model, the relationship with a client ends when the transaction is completed. This is not the case in the Group 2020 business model - we are your partner in your journey of achieving your dream and will continue to support you and your family and friends after the transaction is completed. Group 2020 takes a different approach to real estate, one that is built on personal touches, win-win deals, and positive results. Thanks for starting your real estate search with us. This website is full of information for you whether you are looking to buy or sell. 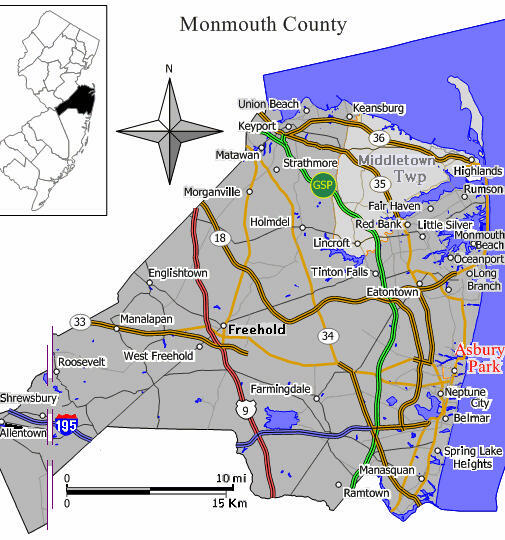 We specialize in residential and commercial in Aberdeen, Asbury Park, Freehold, Hazlet, Holmdel, Little Silver, Long Branch, Manalapn, Marlboro, Matawan, Middletown, Old Bridge, Red Bank, Shrewsbury, Tinton Falls, Woodbridge and their neighboring towns in Middlesex, Ocean, and Monmouth counties. 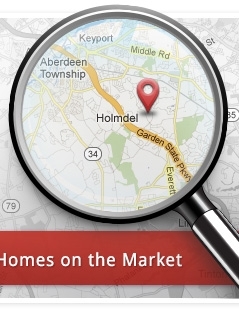 If you are selling or buying a home in the area, contact us so we can tell you more about how we can help. We appreciate the opportunity to be your partner during your journey of fulfilling your dream! 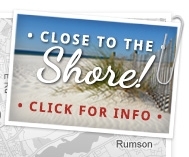 Find out which area/town fits the needs of your family! "Weiming is a true partner..."
"We are grateful for her effort beyond the duty of a realtor!" "The best agent we have ever had." ". . . not only a wonderful realtor, but also a wonderful friend."